The Irish all-male wonder from producer Sharon Browne. 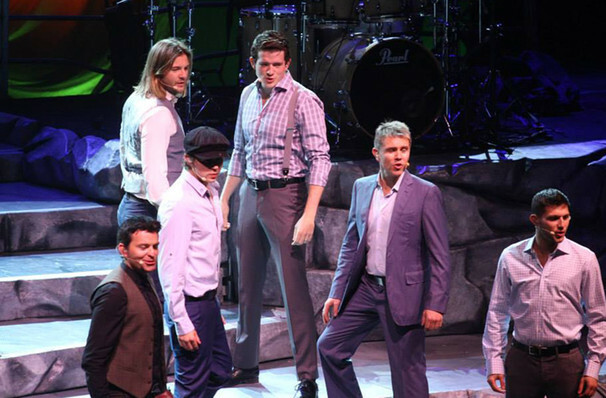 Celtic Thunder formed in 2007 and have gone from success to success. Their mixture of traditional Celtic folk songs with more contemporary numbers (not to mention their boy band looks) have won them fans in very high places. They had the honour of opening the Saint Patrick's Day Parade in 2009 and have played for the Obamas at the White House. Catch the boys on their very special X tour in 2018, celebrating their newest release, just in time for their 10th Anniversary! A mix of traditional songs and pop classics, expect to see this reflected on stage when they hit the road this fall. Sound good to you? 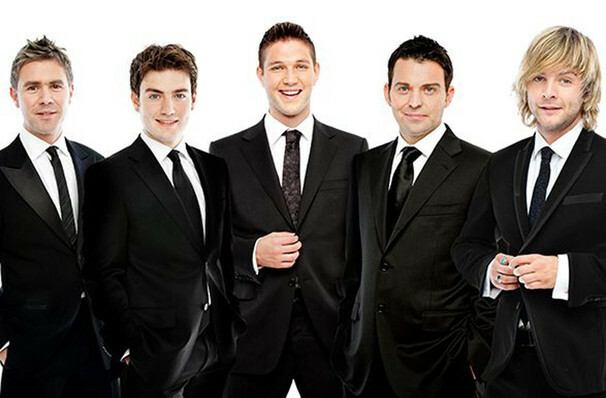 Share this page on social media and let your friends know about Celtic Thunder at The Joint. 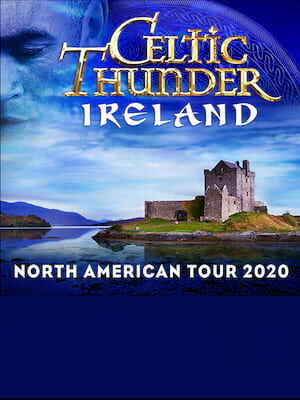 Please note: The term The Joint and/or Celtic Thunder as well as all associated graphics, logos, and/or other trademarks, tradenames or copyrights are the property of the The Joint and/or Celtic Thunder and are used herein for factual descriptive purposes only. 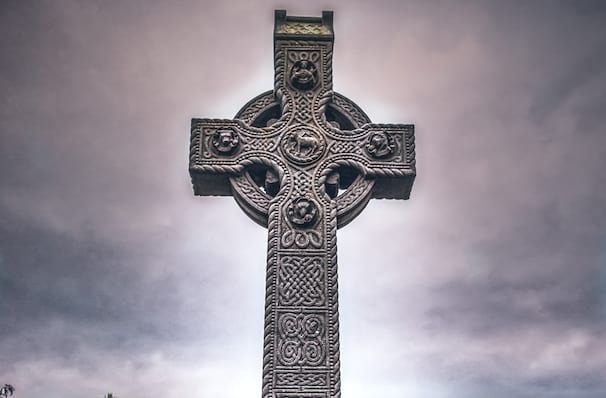 We are in no way associated with or authorized by the The Joint and/or Celtic Thunder and neither that entity nor any of its affiliates have licensed or endorsed us to sell tickets, goods and or services in conjunction with their events.